With the help of our 10 pieces. Segways guides we conveniently around among the most interesting sights. 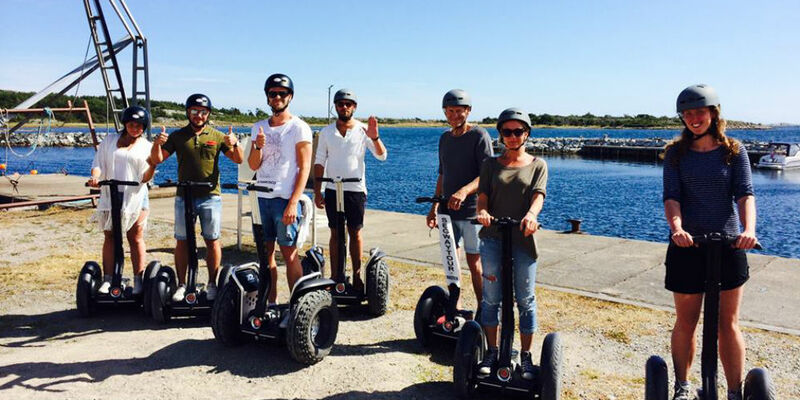 The Segway is it permitted to drive on the same roads and trails that it is allowed to cycle. It is very easy to learn to drive Segway. A guided tour with us. Gives you lots of joy and you experience a lot.